LED Matrix Heart Pendant #ValentinesDay #WearableWednesday « Adafruit Industries – Makers, hackers, artists, designers and engineers! 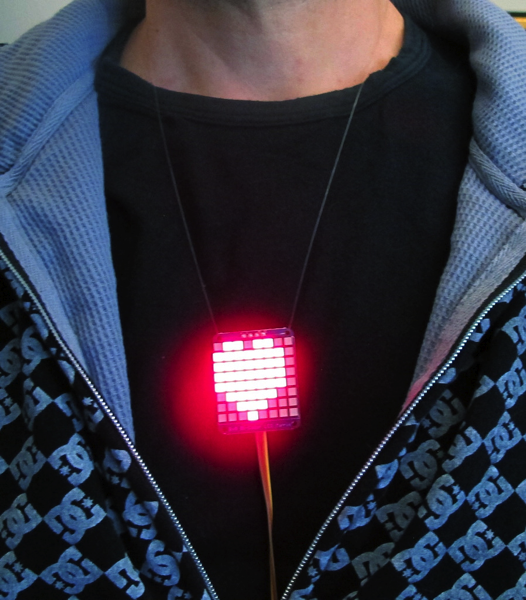 Bicolor LED Square Heart Necklace, powered by arduino micro. Parts from adafruit.